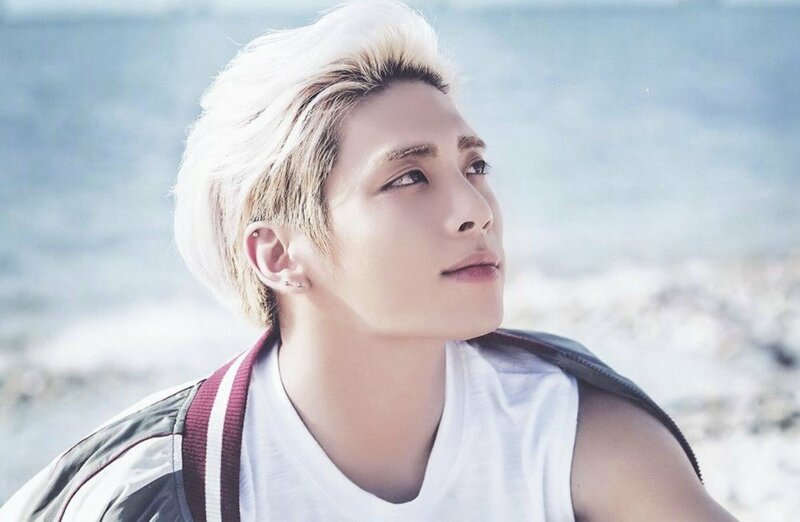 SM Entertainment has issued an official statement following the closing of SHINee Jonghyun's memorial. We would like to extend our heartfelt gratitude to the many fans who have visited in order to honor Jonghyun. We will not forget the warm hearts of all the people who took the time to remember Jonghyun, the artist you love, from winter through spring. We're sure Jonghyun heard all of your messages of nostalgia and longing for him, and we'll keep all the precious messages you've given in our hearts. And for all the fans who were of help to Jonghyun on his final road, we'll be recording the memorial space in photos and video, so we won't forget. We'll post everything on SHINee's official channel, so that all of his fans can see it at anytime. Though we still can't believe his sudden passing, we want to once again thank all the fans who gave their strength for Jonghyun."